Wendy Schmidt, wife of Google CEO Eric Schmidt, is spending a fortune to preserve Nantucket's small-town character. But is the island helped -- or hurt -- by having its very own sugar mama? 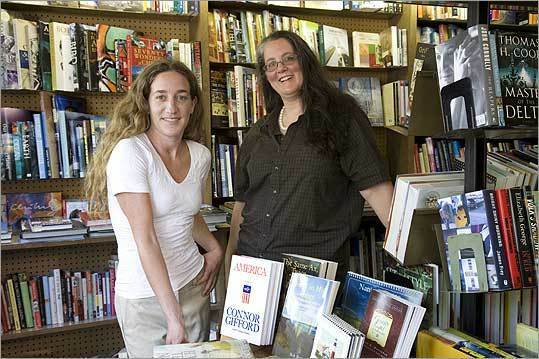 With Wendy Schmidt's help, Mary Jennings (left) and Lucretia Voigt were able to save the island's beloved Mitchell's Book Corner. Schmidt sees herself as creating an "incubator" for locally owned businesses. 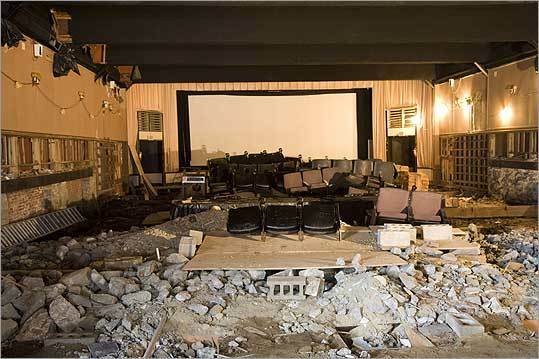 (Photos by Cary Hazelgrove) Schmidt is on the board of a foundation raising money to restore the historic Dreamland Theater.